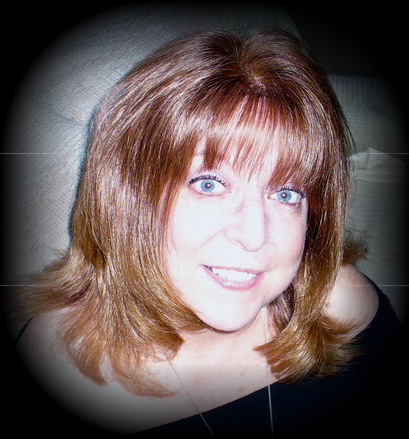 Marla Brooks lives in Hollywood, California, is an author of the Ghosts of Hollywood series of books as well as her new book Workplace Spells. Marla Brooks is a talk show host on the Para X Radio network and CBS Radio with her highly successful show "Stirring the Cauldron". Marla Brooks has been a celebrity writer for many years. Purchase your personalize reading today. These are done by Marla Brooks personally. No software just insight.